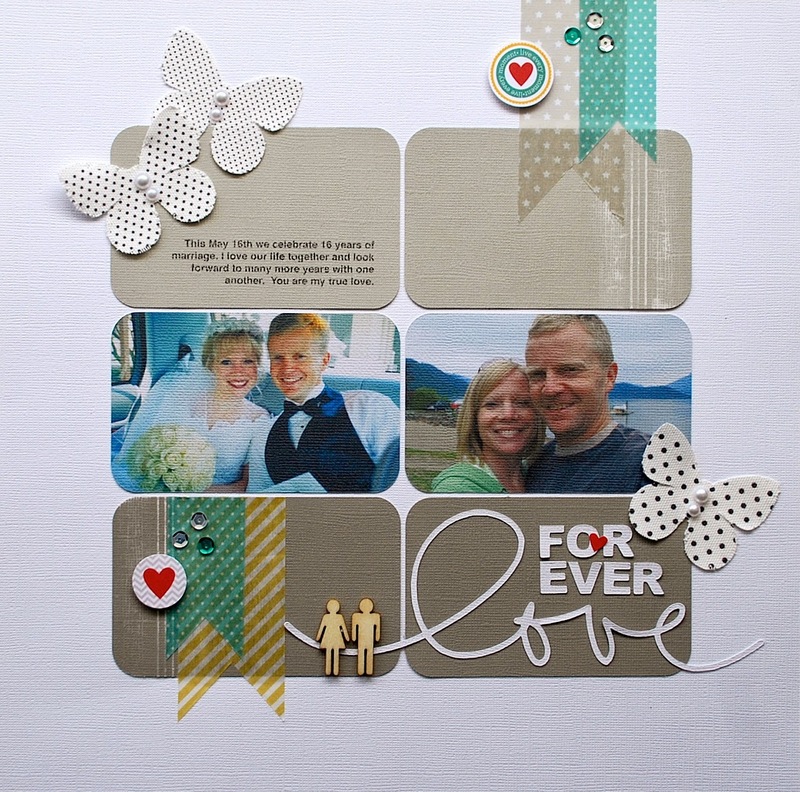 I'm up on the Silhouette America blog again today with the FREE shape of the week. "Thank You Tag Set"
You'll love it because there's so many wonderful designs to choose from! I decided to create this layout using some of the shapes in the cut file. To see my full blog post, the products I used (like printable cotton canvas :)) go HERE on the Silhouette blog. Make sure to get your FREE shape at the Silhouette Online Store. Now, I totally wanna use the printable canvas. Too cool. This is lovely.